Launch Your Business – Like A Boss! Ready to launch your business – like a boss? Entrepreneur Shun Jackson of Lady Boss Launch returns to the show to give an update on her entrepreneurial journey. She shares some lessons she’s learned about branding, coaching and having the confidence to properly value and charge for your products and services. 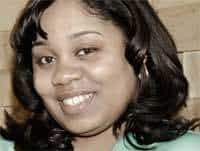 To visit Shun’s business page on Facebook click here. To read the previous post on Shun and check out her first episode, click here. The Shout Out! 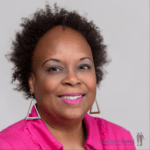 for this episode goes to Siedah Mitchum of The Freedom Biz Podcast. Copyright © 2015 Michelle Matthews Calloway, ASwirlGirl™, The Swirl World™, The Swirl World Podcast™, Swirl Nation™, All rights reserved. Photo of Siedah Mitchum used with permission. Are you an Entrepreneur, or maybe a small business owner? Many of you take proactive steps by setting goals, and then making the sacrifices necessary to reach them. 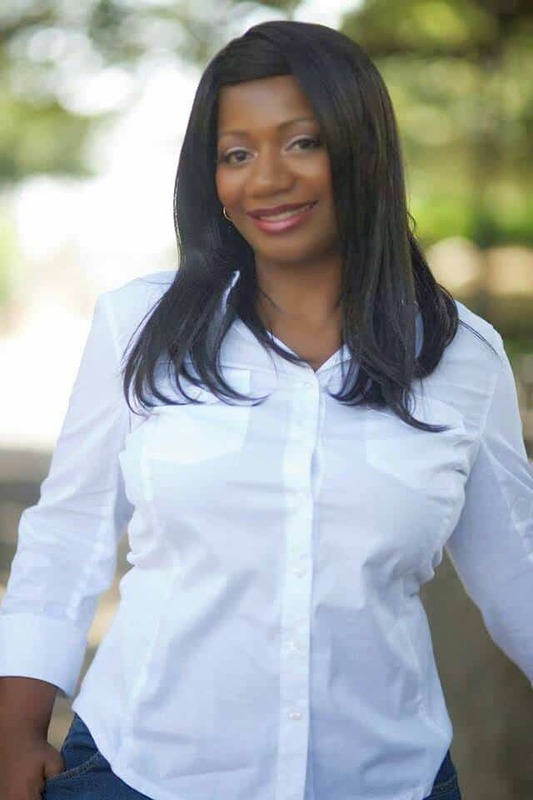 Shun Jackson-Shell was on our podcast last year discussing her journey to launching her own business, and this year, she LAUNCHED! 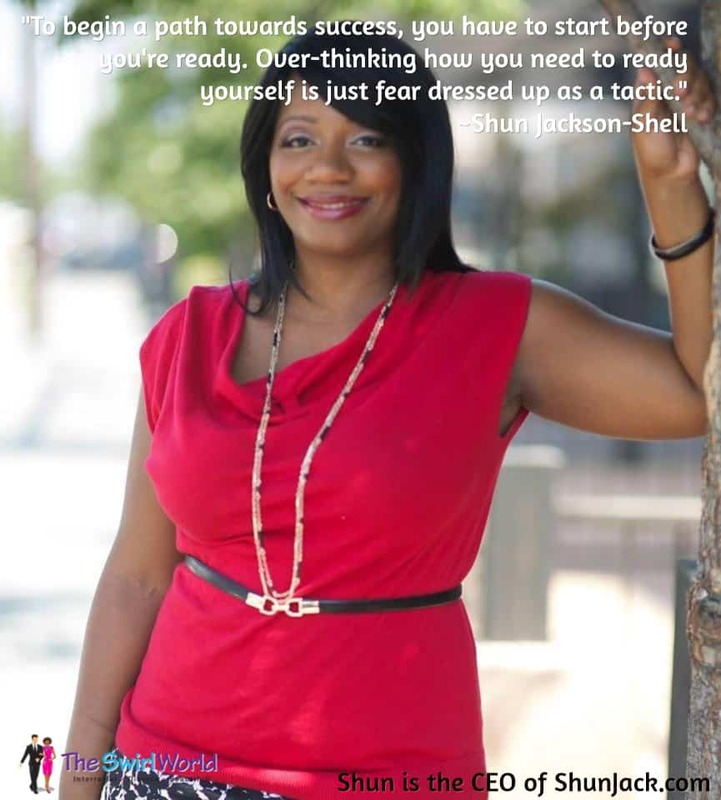 In today’s inspiration, Shun shares a valuable lesson she learned on her journey. No excuses – fight that fear! Look to hear more from Shun in an upcoming podcast episode.